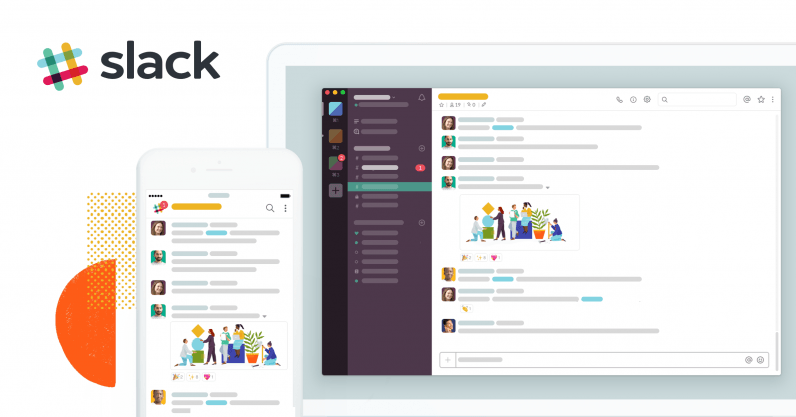 Slack, the workplace communications platform used by over eight million people, today announced it had acquired Astro — a beloved email client that uses AI to help users manage their overflowing inboxes. The terms of the deal are not yet public, but Astro has confirmed its 28-person team will be folded into the Slack family. The company intends to shut down its existing apps on October 10 and has ceased accepting new users. On its blog, the company is advising customers to migrate to other email providers. This move appears to be a fairly generic “acquihire.” For those unfamiliar with the term, this is when a company purchases another primarily to gain access to its talent, rather than its product or userbase. Since Slack positions its flagship product as an “email killer,” it makes sense for it to buy an email startup, albeit in a weird kind of way. Workplace chat isn’t quite ubiquitous yet, and there are many holdouts who prefer to use email as the main method of communication. The Astro team have a lot of domain-specific knowledge about how corporate and power-users prefer to use email. By applying this understanding, Slack can attract new users, while improving the core product for existing customers. It probably helps that the Astro team is familiar with the Slack ecosystem. The company offered a Slack integration for its Astrobot product, which was an artificial intelligence chatbot allowing users to manage their inboxes from within their Slack teams. This acquisition is the latest piece of positive news from Slack, which is growing at a breakneck pace. A notable victory for the company occurred only a few months ago when Atlassian, easily its biggest rival, announced it was withdrawing from the workplace chat space. In addition to discontinuing its chat apps Stride and Hipchat, the Aussie productivity giant also made a significant strategic investment in Slack, although it is yet to offer any details on numbers.